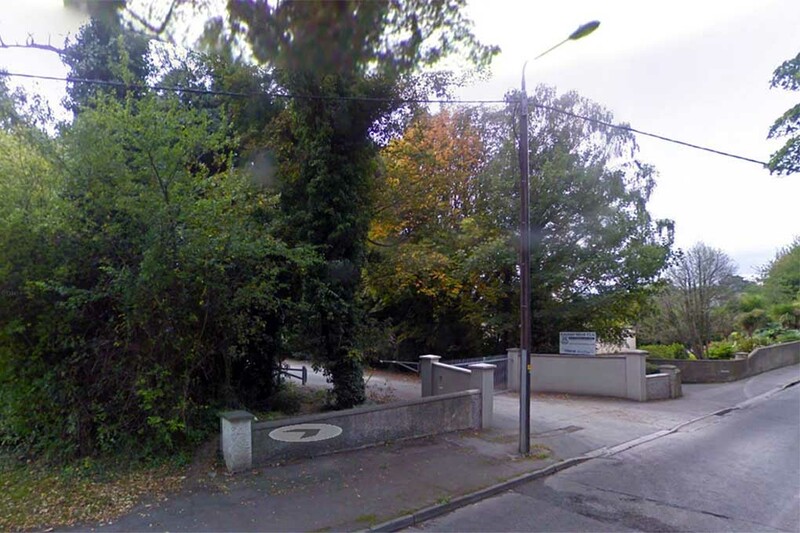 A man has died following a work related accident in Bray. The accident took place at an ESB substation on the Old Connaught avenue around 8.30pm on Monday night. Gardai have sealed off the area for a technical examination. The Health and Safety Authority and Gardai in Shankill have launched two separate investigations.